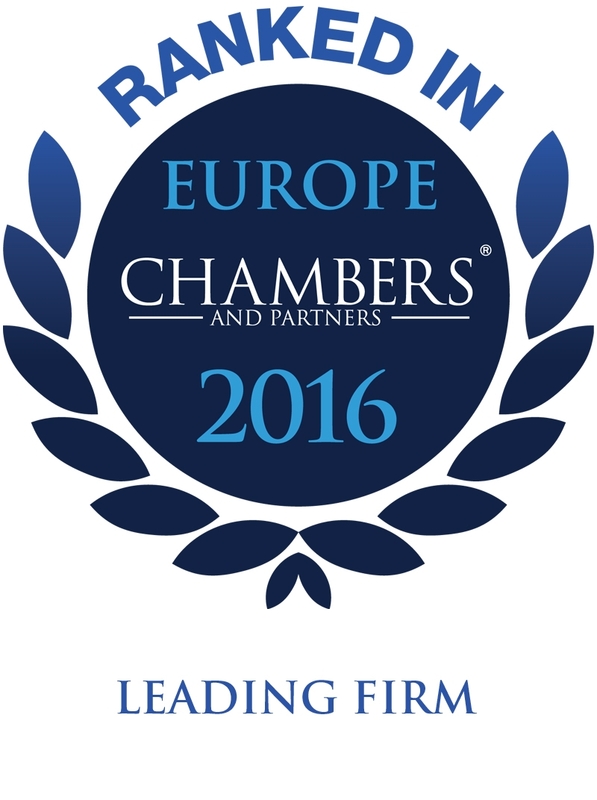 According to the Legal500 directory, Clément Konrad & Partners "handles a considerable amount of high-level referral work from international law firms on corporate and M&A matters where it is appreciated for its ‘pragmatic, personable and detail-oriented approach’. Christophe Clément is ‘particularly impressive in handling tax, corporate and private equity matters". The "outstanding" Christophe Clément combines "technical and commercial skills" to provide "a responsive and solutions-oriented service" to regulated and unregulated funds on structuring and follow-on investments".